24-year-old Salimatou Fatty is by all definitions a presence in the sphere of Education. At the cusp of adulthood, she has done more for her community; and the world, than most do for themselves. Salimatou credits her success thus far to her mother. She thinks back to the obstacles she had to face in Gambia. It was common for girls to be told that their education didn’t matter as much as that of the boys. This disconnect of culture from progress was a massive hindrance but she persevered. She helped her mother through petty trading and found a way to secure her education. Being economically disadvantaged is an added burden to the lives of people trying to educate themselves. To prioritize education; in the midst of having to ensure nourishment, is not something a majority of people would do. Salimatou believes the struggle fuels her efforts and have been a direct influence on her work. She is an active member of the Global Partnership for Education’s Youth Advocates Group (YAG) and the Gambian Human Rights and Education activism committee. Her work merited her a coveted spot in the 2017 100 Most Influential Young Africans standing. Before she became a part of YAG, Salimatou was the Global Youth Ambassador for A World at School. This being a network of incredible individuals that ensure education is available across the globe. 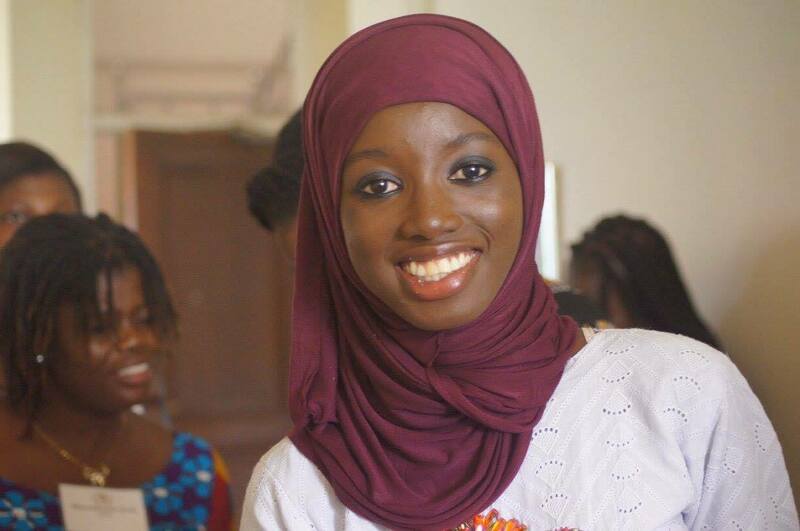 Her list of feats doesn’t end there – she is also an ambassador for several international organizations to the Gambia Youth Commission and a trained peace educator, all while being the founder and CEO of the Salimatou Foundation for Education (SaFE). Her organization is the embodiment of her ideology and ensures that education is a priority in the life of every child in her community – and given her motivation, soon the world. Her work gives children the hope of a future not restricted by circumstance (begging, child labour, poverty) and enables them to be an active member of a growing community. To say that she’s made education the centre of her universe would be an understatement. 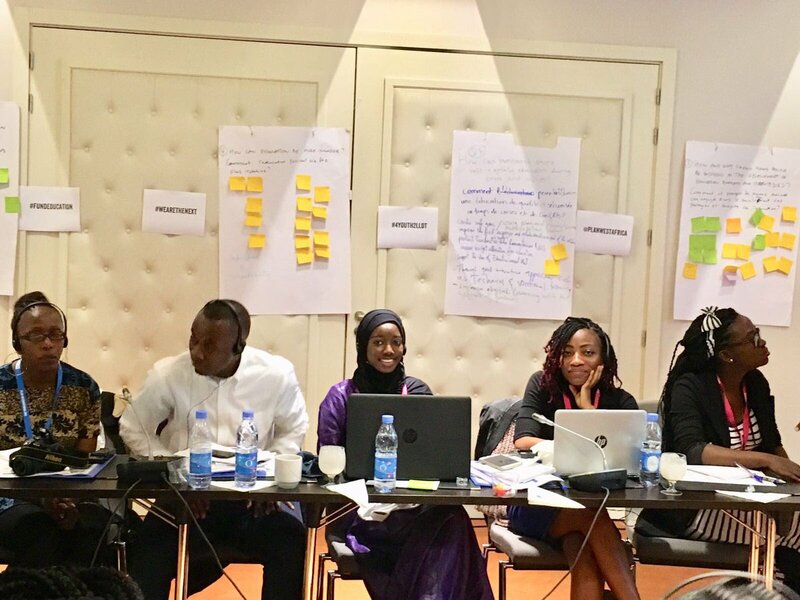 With her community of change-makers in the YAG, her work for education and educational reform has won her the African Leadership Award by the Independent Pan African Youth Parliament and several nominations. Some being African Youth award for ‘Advocate of the Year’, ‘Girl of the Month’ by Girls Pride Circle and ‘African Woman of the Day’ by MTV Ghana. The tremors of her work were so powerful they were felt across the globe as she is also an alumni member of the Barack Obama Young African Leaders Initiative. As evident, Salimatou is a crusader for sustainable development through Education, a United Nation Goal. Her enthusiasm and dedication to the cause (Education for All) is unparalleled. With no doubts, her efforts will bear fruit and humanity will be better for it.